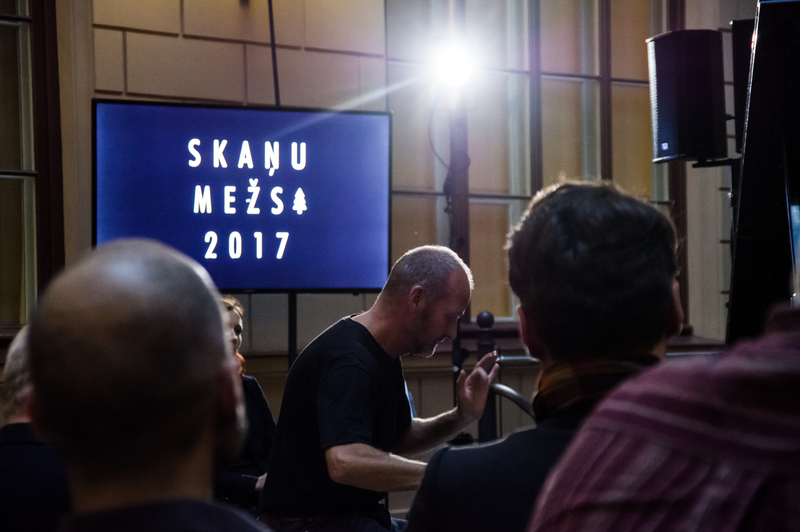 Skaņu Mežs festival for adventurous music celebratedits 15th anniversary on October 6, 13 and 14. 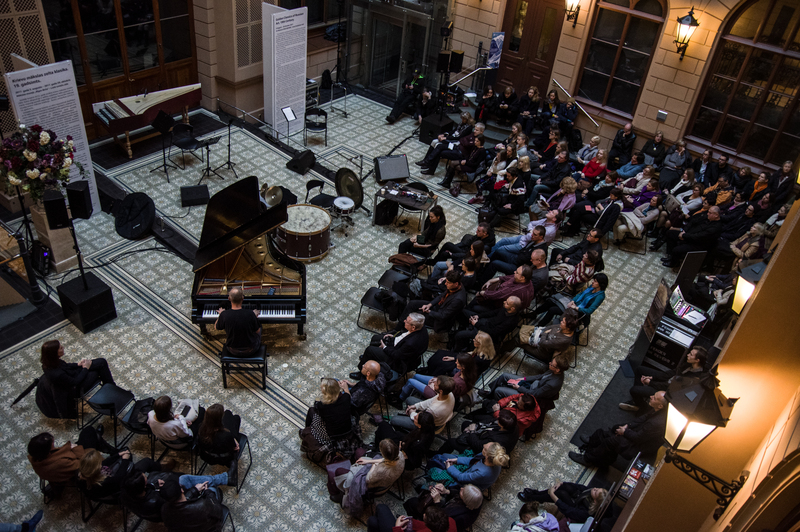 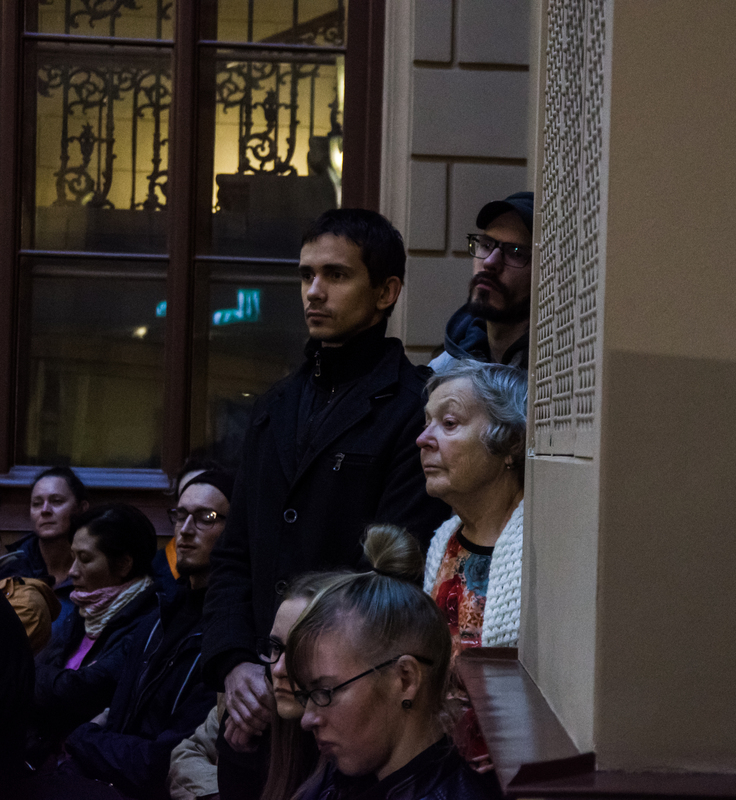 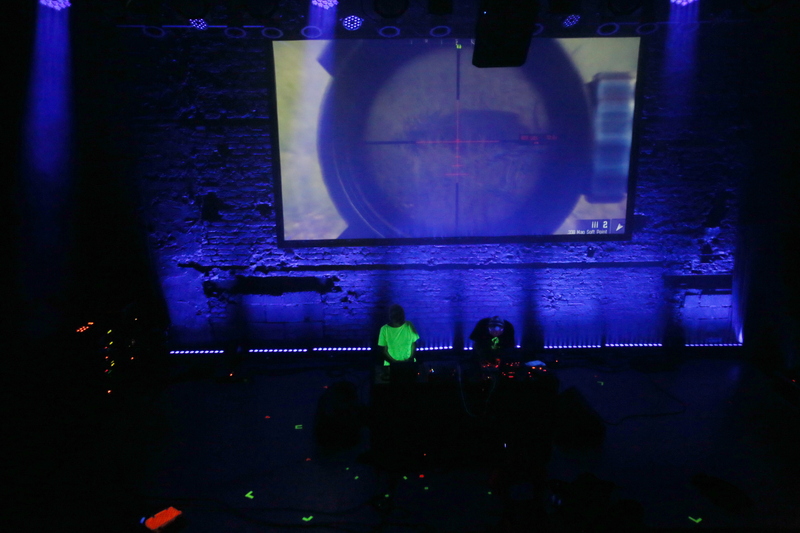 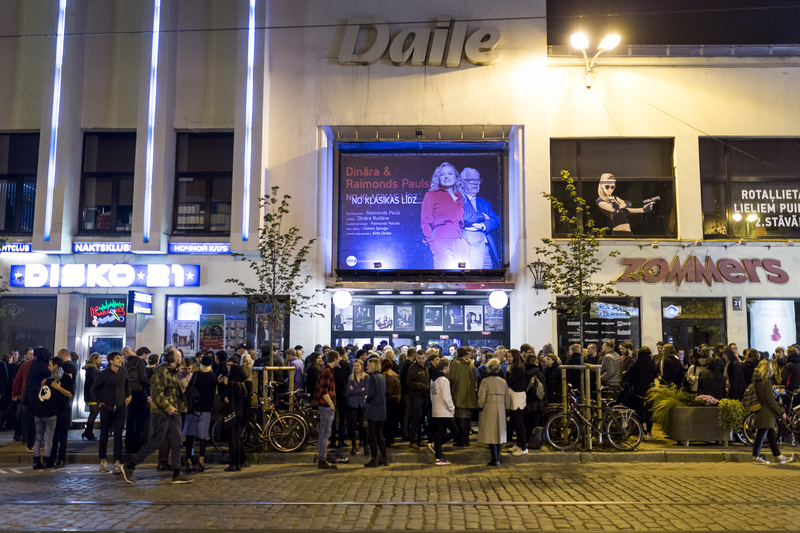 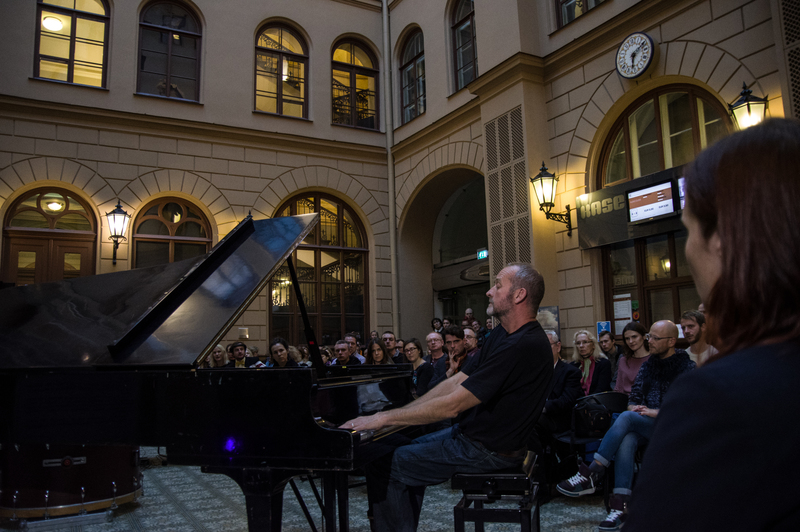 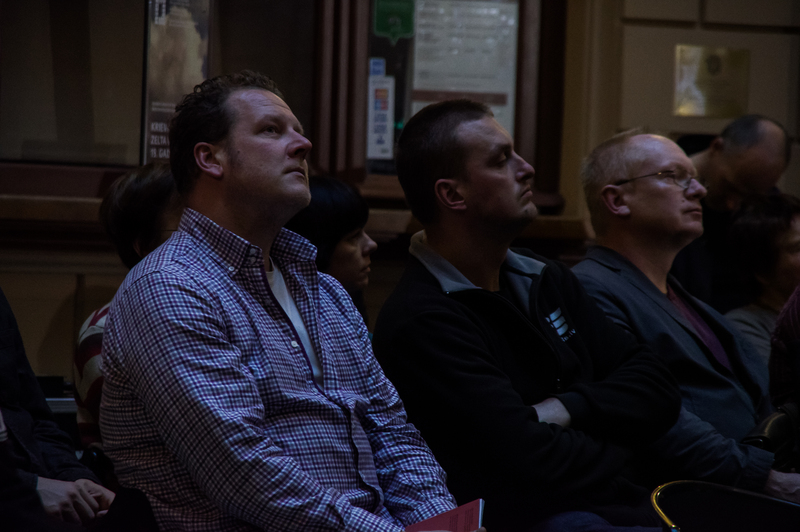 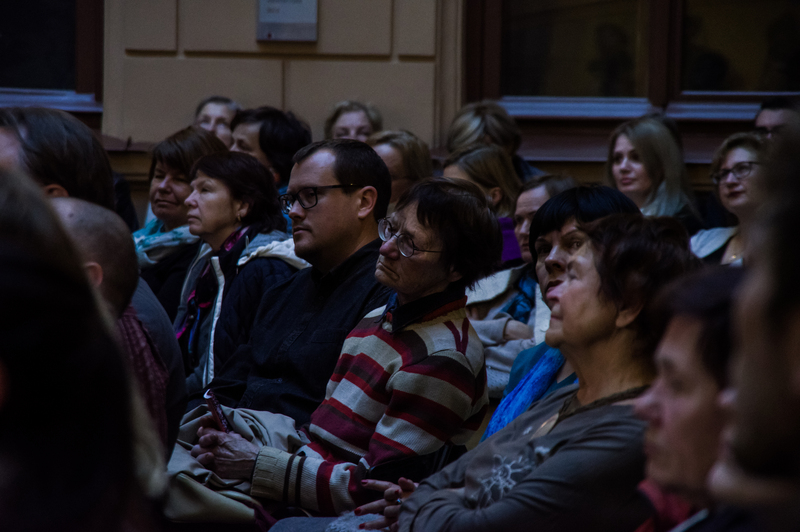 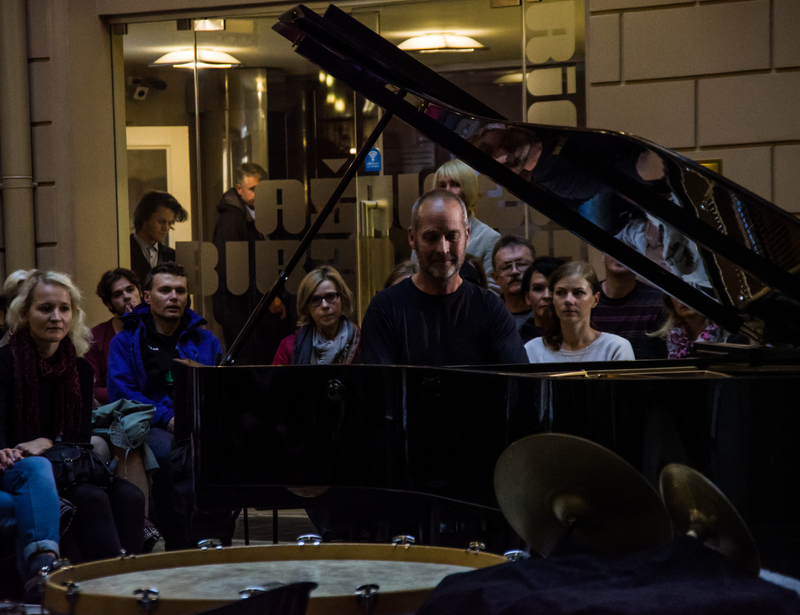 The opening evening was a free-entry event at the art museum Riga Bourse, while the two central concert evenings took place at the music hall Daile. 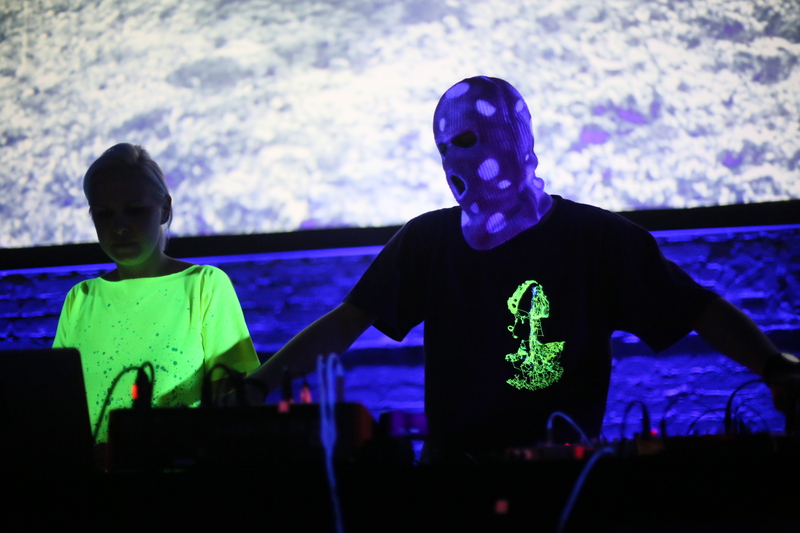 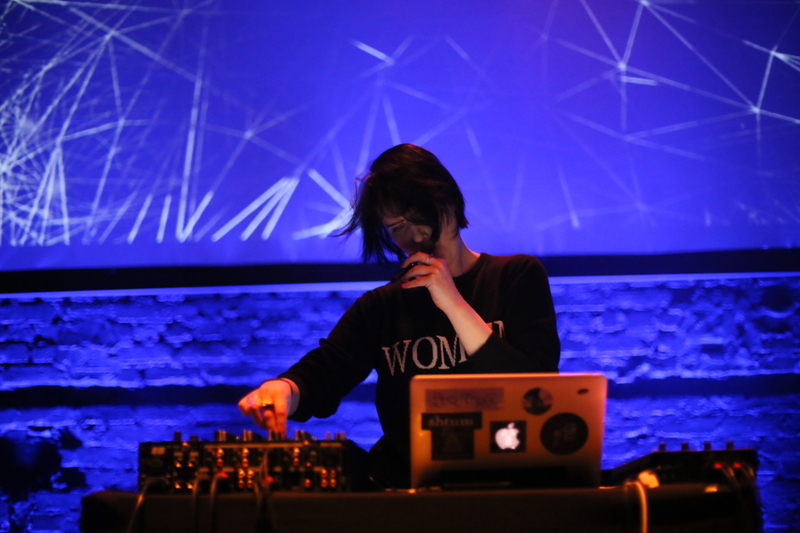 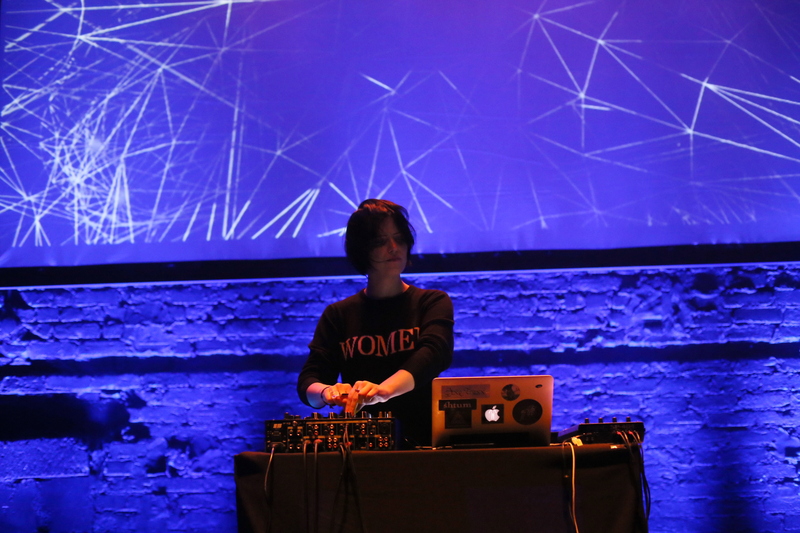 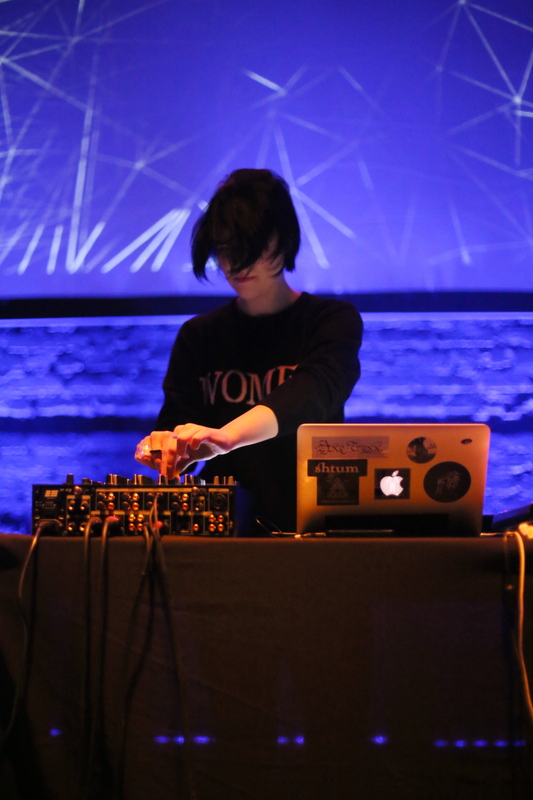 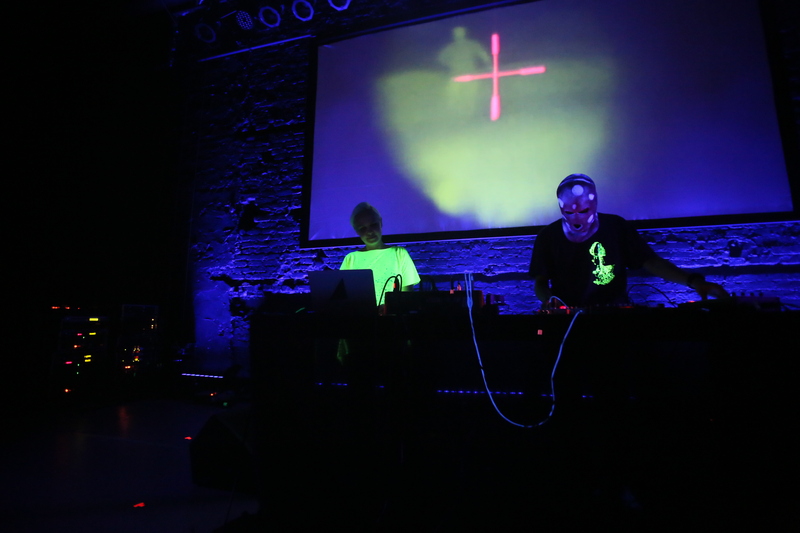 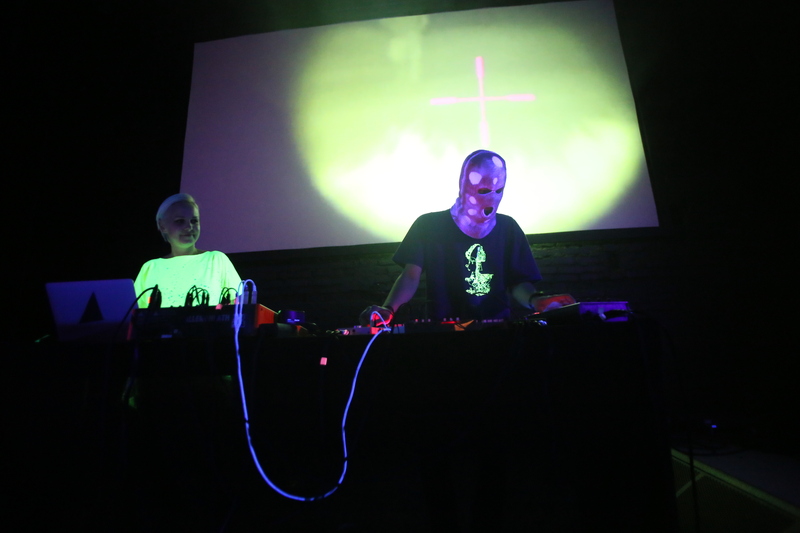 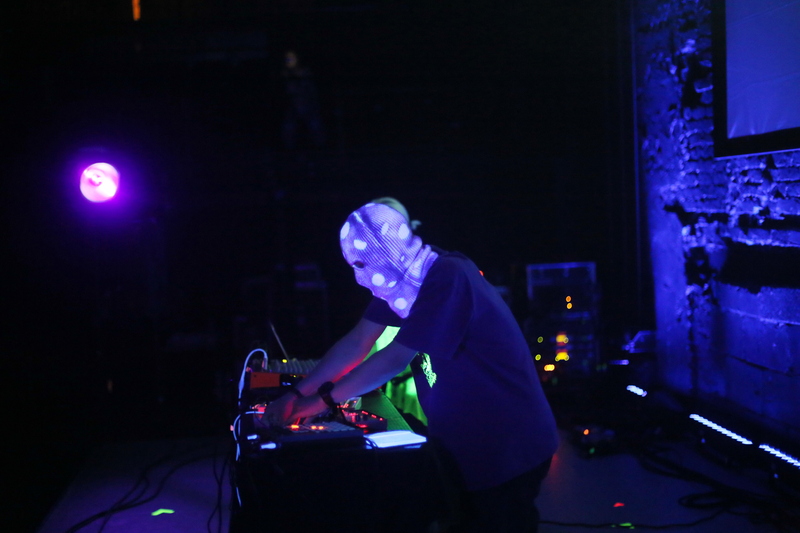 SHAPE artists Stephen Grew, Machine Woman and Oriole/Linda Konone performed alongside Merzbow, Shabazz Palaces, Jlin, Porter Ricks and many others. 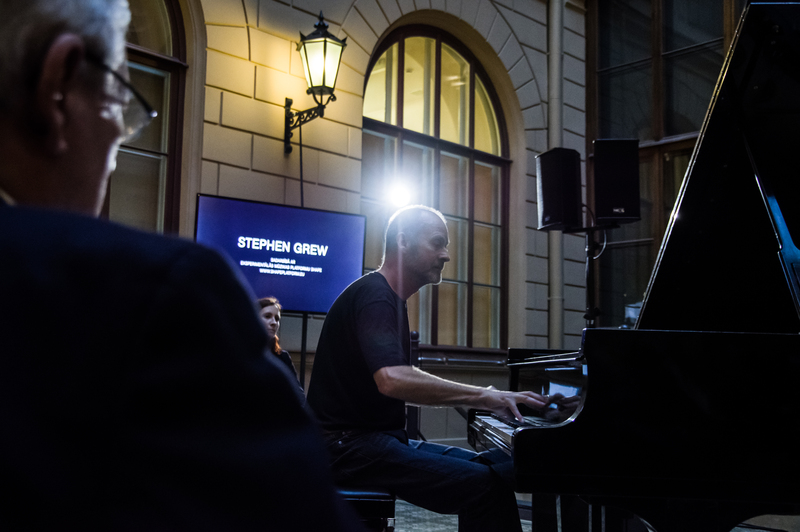 Stephen Grew by Alens Līdaks, Machine Woman and Oriole/Linda Konone by Arnis Kalniņš, closing picture by Artūrs Pavlovs.